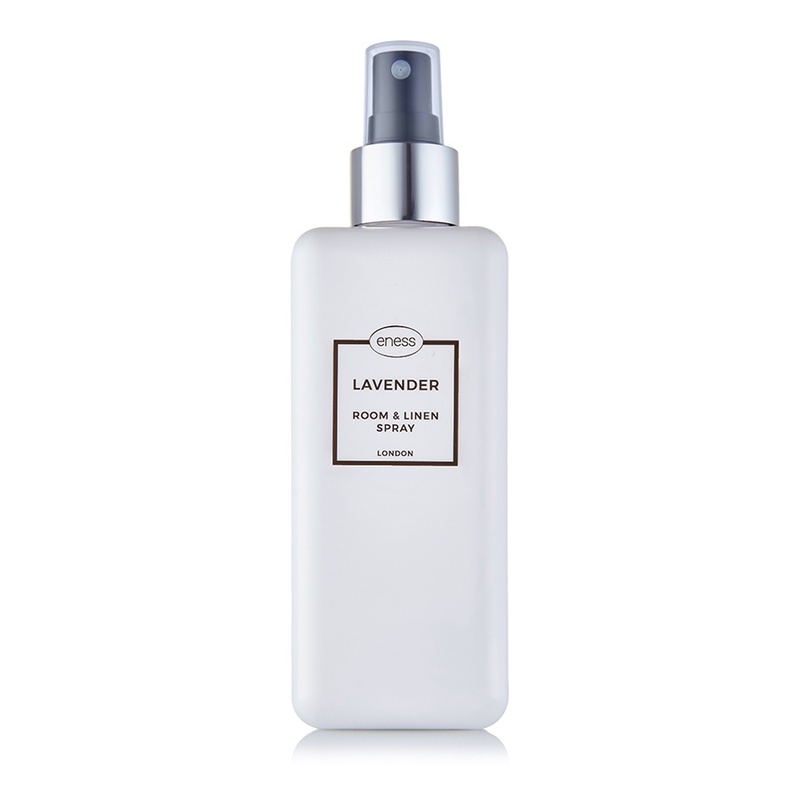 With its floral fragrance, this room & linen spray will bring a sense of beauty into the air. The gorgeous burst of lavender will not only eliminate odors, but uplift your spirits, invigorate your mind and create a relaxing sleep inducing environment. A fragrant reminder that beauty does exist, so use it in your home, on your linen, pillows or yoga mats.